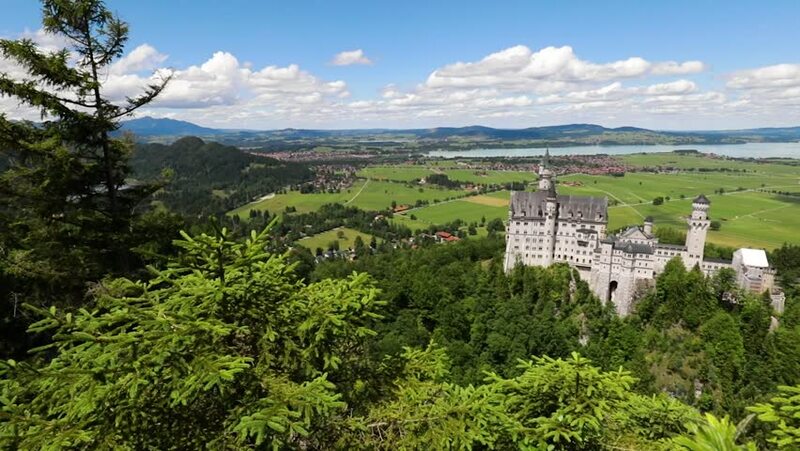 hd00:11Neuschwanstein Castle Bavarian Alps Germany. 4k00:07Neuschwanstein Castle Bavarian Alps Germany. Aerial FPV drone flights. hd00:16Quaint village in France surrounded by rolling hills and farmers fields. 4k00:05Neuschwanstein Castle Bavarian Alps Germany. Aerial FPV drone flights.